What are your summer vacation plans this year? One vacation that’s fun for the whole family and often times pretty affordable is a Caribbean cruise. Think about it…tropical weather and umbrella drinks for mom and dad and kid-oriented activities for the little ones. However, if you’re like many busy parents the thought of the annual family vacation, regardless of destination, probably evokes mixed emotions. Sure, kicking back, relaxing and spending some quality time with your loved ones is great but getting there…well, that’s not so great. All the planning, researching, packing, and running around in preparation for vacation is enough to make you need a vacation. Luckily, there’s help available. For example, there are amazing sites and apps that can help you comparison shop every aspect of your vacation from where you stay to how you get there. In addition, for those headed out on that Caribbean cruise, this article includes a comprehensive printable Caribbean cruise packing list. This Caribbean cruise packing list can help you avoid those panicked moments where you realize you forgot Susie’s bathing suit or John’s flip flops. Those panicked moments are always followed by forking over a wad of cash…especially when you’re confined to a cruise ship. Print out a Caribbean cruise packing list for each member of your family. Obviously, some items on the list will be redundant (ex. you don’t need two hairdryers) so designate one packing list as the “master packing list” and on the others cross out the redundant items. Download your Free Printable Caribbean Cruise Packing List now! For more helpful ideas on how to stay organized, follow Freebie Finding Mom’s Organized Home Pinterest board. Keep in mind that just because you’re on a tropical cruise doesn’t mean you can just pack a bathing suit and flip flops. There may be chilly weather at night so be sure to bring long pants (like jeans) and a light jacket. In addition, many cruises have a fancy dinner called the “Captain’s Dinner” so you may want to bring a nice dress, dress shirt, slacks, etc. If you’re worried about space, try to bring the basics (such as plain shirts and tank tops) and dress them up (or down) with accessories. If you’re bringing a baby along on your Caribbean cruise, be sure to check your packing list at least twice. Once you’re on the boat it may be difficult (or at least very expensive) to obtain the items you forgot, and unfortunately, with a baby simply going without often isn’t an option. When in doubt, bring extra! 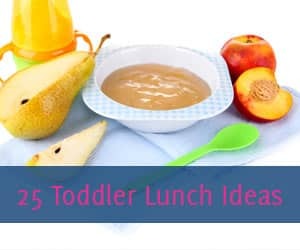 Especially when it comes to baby food or baby formula, diapers, and teething ointment. Those miscellaneous items can add up fast! Before diving into packing, take a few minutes to review your cruise packing list to see if there are items you can cut out. For example, instead of taking an alarm clock use your cell phone or instead of bringing a bunch of books use a Kindle or eBook reader. You can also contact the cruise line to see if they offer some of the items on-board such as a travel iron or steamer. 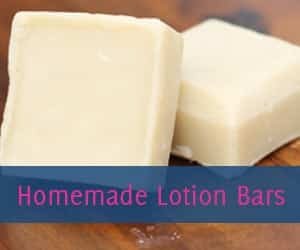 If you’re on a tight budget (or just want to save money), contact the companies who make your toiletries and ask for a “sample”. In addition, you’ll want to pack a change of clothes, your ID and passport, and anything that will make your flight more comfortable (ex. a snack, travel blanket, or travel games). Luckily, most airlines allow you to take two carry on bags at no charge (one that fits in the overhead bin and one that fits under the seat in front of you). Family vacations should be 100% fun. 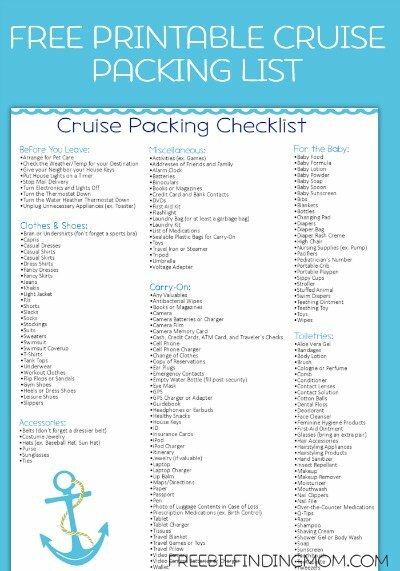 Help eliminate the stress of family vacations by putting this printable Caribbean cruise packing list to use. 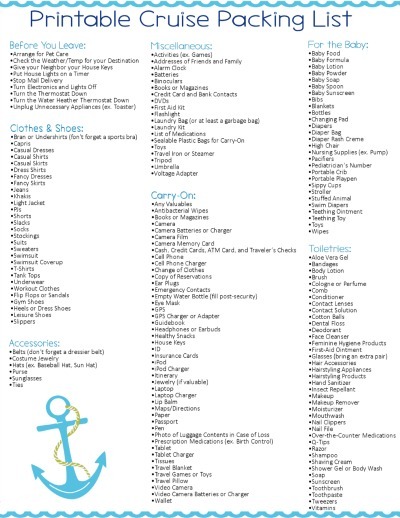 Can you think of important items that were left off of this Caribbean cruise packing list? If so, let us know…share them in the comments! Thank you for sharing this list for us! Have a sweet day. Hey, I tried to view the pdf but it wouldn’t let me. I subscribed and was told the link would be in the email: It wasn’t. I then clicked on the affiliate on your website that asked to add an extension to view the pdf, after downloading it, I still couldn’t view the pdf. I wish your website was more accessible. I was looking forward to viewing your packing list (I desperately need help, I’m a first time cruiser this summer). Maybe consider making your stuff more accessible. Can you please email me the list? I can’t download it either. Like many others, I have not been able to download the cruise checklist. I do not have any popup blockers on and have not received a link to download the file. If possible please email the list to celeste1872@yahoo.com. None of the Printables download. Yes I signed up. I was wanting the weekly cleaning list that is customizable and the Caribbean Cruise Packing List. 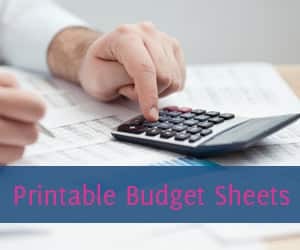 Hi Mary, Did you enter the code you received via email here: https://www.freebiefindingmom.com/printables-2/? Like others, I subscribed and tried to download the cruise packing list and could not get it. Please email it to me at susan.kolker@comcast.net. Thanks you! Me too please. I subscribed but couldn’t get it. It’s looks great! COULD YOU PLEASE EMAIL TO ME ? It’s not letting me subscribe. I have tried twice – can you please email it to me? Thanks! Can you please email me the packing list? I followed all instructions and yet I am still unable to download the printable check list. Would you kindly email me a copy! Thank You!!! I signed up for your blog, however, I am still not able to download your disney cruise packing list. Would you please email it to me? Is there a problem that needs to be addressed for printing this packing list? I tried to email the printable to you several times but it bounces back. Do you have an alternative email? You can message me on Facebook and I’ll send it to you. 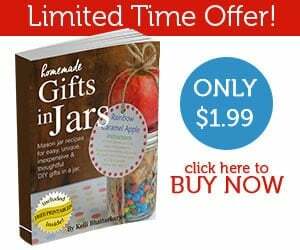 I cannot access free printable – could you please email it to me? rweber444@gmail.com thanks! I cannot access free printable – could you please email it to me? thanks! I’m having trouble downloading this printable as well. Can you please send a copy to me ? I love this idea but can’t seem to find the download button! I don’t have popup-blockers on either. Can you please email the cruise packing list? I can’t get it to print. Great information! Thank you! Can you email me the packing list, please? I did sign up but was unable to print a pdf of the list. I am having trouble emailing the cruise packing list. Could you email it to me? It looks super helpful! Going on my first ever cruise and really would love a copy of your cruise checklist but like others I am unable to print. Can you help me out? This seems to be a come on. I realize you get money for having email addresses sign up, but even after signing up, there is no access to getting the freebies. Very annoying. Keeps asking for sign up even though already done and verified link. This just st seemes like stealing email address. As the previous comments attest, people sign up but still no access. Sad. 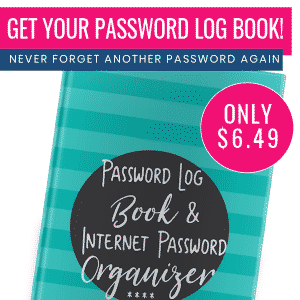 Worst I have encountered on Pinterest printables. Don,t say sign up for access and then there is no access, or wants me to sign up for other sites. Very disappointing. Hi! Can you email this to me? I cannot get it to print. Thanks! I beleive this is a sham to get your e-mail address. I mean really, it is just a PDF of things to pack. Sure there are probably privacy policies that say blah, blah, blah, which I am sure nobody reads and she can then probably sell your e-mail to people. etc, etc. Seriously, why does everything in life have to have a caveat. It’s a list of things to pack, and you are making money on that. Shame on you. Unable to download Check List please email. Thanks Much! I tried downloading the Caribbean cruise packing list and had the same issue as others. 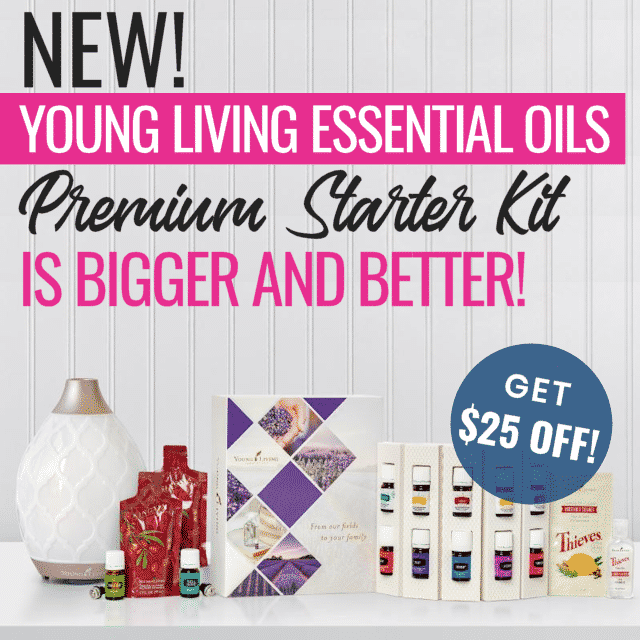 I am interested in using your list as it looks to cover everything needed. Could you please email me the list?